South West, London, Essex and the home counties. 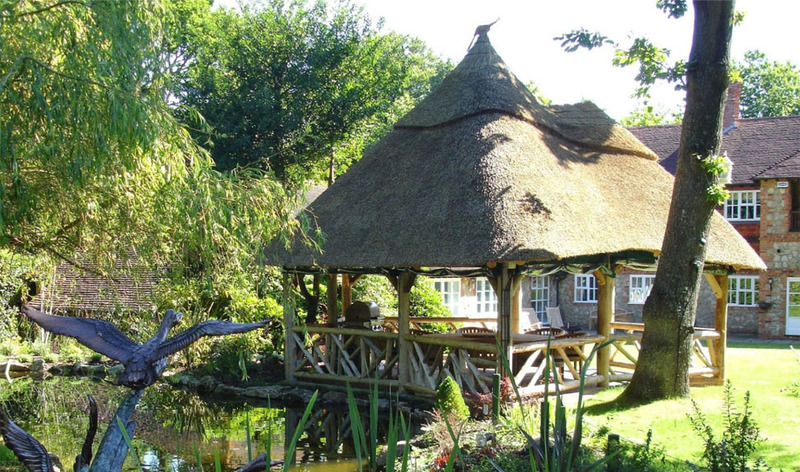 Why not add a touch of character to your garden with traditional summerhouse and gazebo roofs which are highly durable and will last for many years to come. Thatch is highly versatile and is perfect for keeping the warmth through winter and keeping the area cool in the summer. Paul offers a range of different high quality roofing solutions such as cape tiles, and traditional thatching. With well laid, quality thatch your garden roof can last up to 60 years when properly looked after which can add value personality to your home.